Don’t just work hard, work smart too! Learning is earning, and these books prove it. …that was just the start. I’m a strong believer in improving performance, and not just working hard, but working smart too. Learning from those who have been there and done it is one of the most effective ways of doing this. 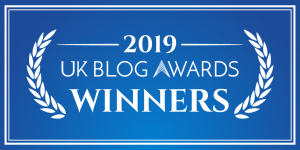 So, as promised, I’ve got 5 more must read marketing books full of ah-ha moments, tactics, strategies and life lessons. This list is compiled in no particular order, but if it was, this would be somewhere near (if not at) the very top. Marketers, business owners and budding entrepreneurs should have read this already. …and the results are amazing. Influence explains why people say ‘yes’, and arms readers with a ton of different techniques to better understand our customer and ‘influence’ their decisions. 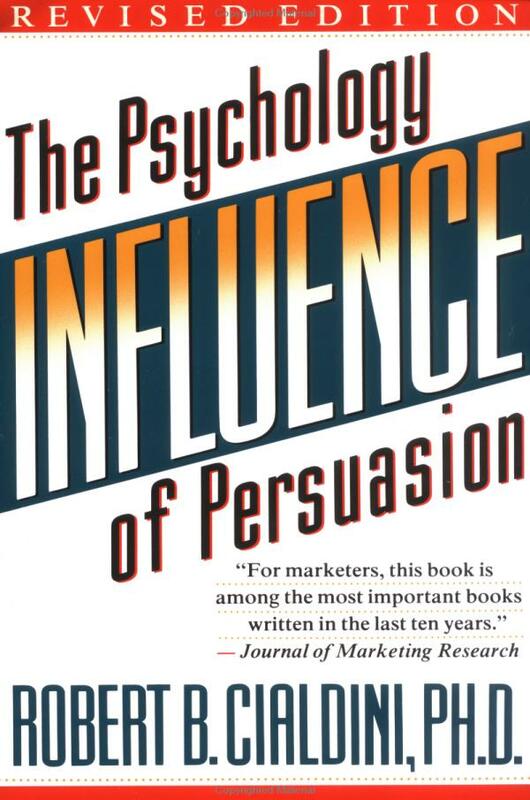 The book is broken down into the 6 major players of influence, each one as mind-boggling as the last. If you haven’t read this book yet, do it. 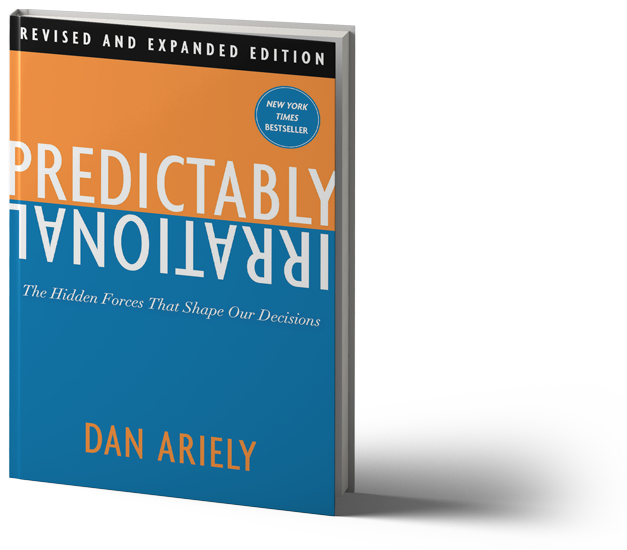 Another book about decision-making, this time written by an Economic Behaviourist. Predictably Irrational challenges the commonly held believe that all classic economic theories are based on, rationality. The book is an entertaining read, and directs its audience to principles that can easily be transferred into marketing. 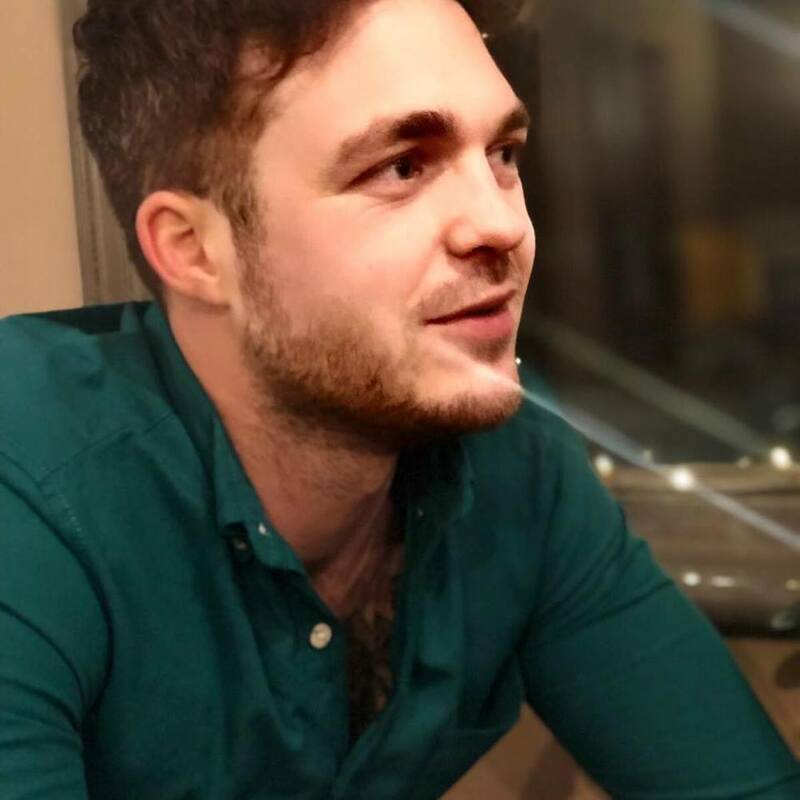 Dan raises several interesting arguments about human nature and the principles of consumerism, offering education, entertainment and enlightenment. Its short, punchy, easy-to-read style makes it a real winner. This book is a page turner, and can be enjoyed anywhere. Buy this book and you’ll be through it in no time with busloads of new info at your disposal. T.M.I.L shows us how news stories are built and spread online, regardless of them being true or not, and gives us an insight into the dark side of modern media. I am a massive fan of Holiday’s honest, unskimmable and (sometimes) brutal writing style. Anybody who picks up this book should be warned, it is not for the feint-hearted. 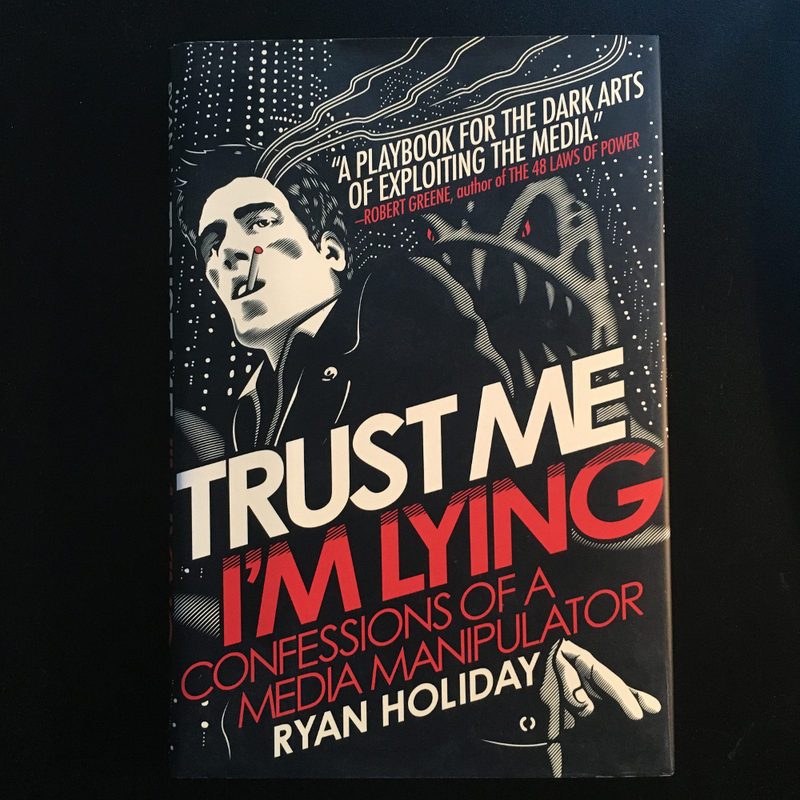 The scary insights into media manipulation, may put some of you off that world altogether, especially its control over the world of blogging. This book gives readers tons of interesting, well-research, real-world examples. Trust me, when you’ve read this book, you won’t forget about it. …and there’s good reason for it. 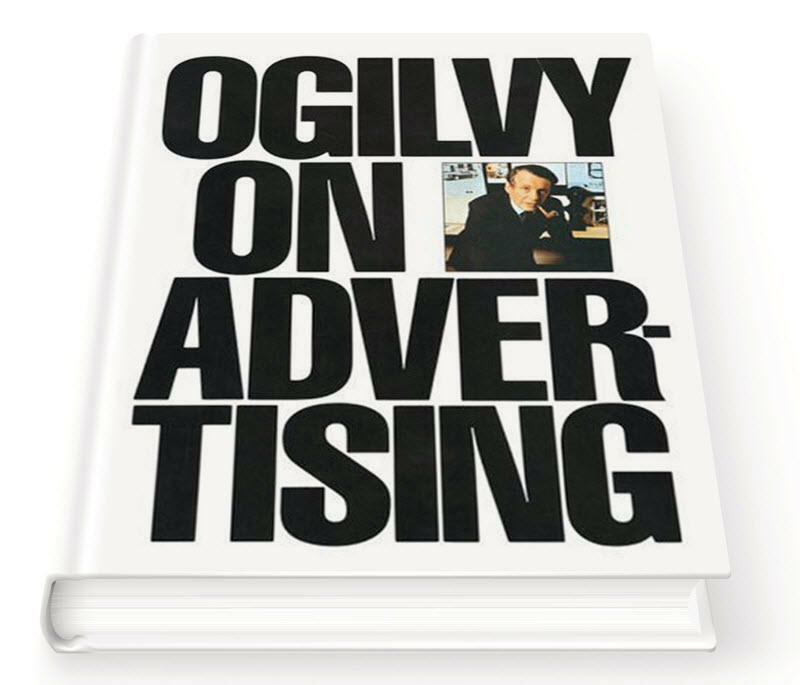 Ogilvy on Advertising is an absorbing and insightful read, allowing us access to opinions, strategies and advertising techniques that will stand the test of time. If you work (or hope to get a career) in advertising, this is an absolute must. Business owners, marketers and entrepreneurs will find nugget after nugget of priceless information. David Ogilvy’s style is highly informative, as he shares more take-aways than I can fit into this tiny review space. 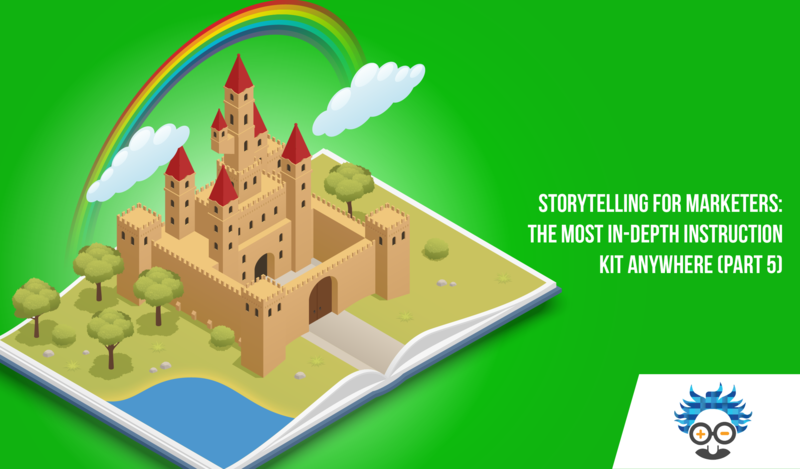 Enjoy this incredible book, alongside tons of glossy advertising examples. If we were giving out awards for the longest title, this would probably take the top prize, but this book is worth so much more than that. 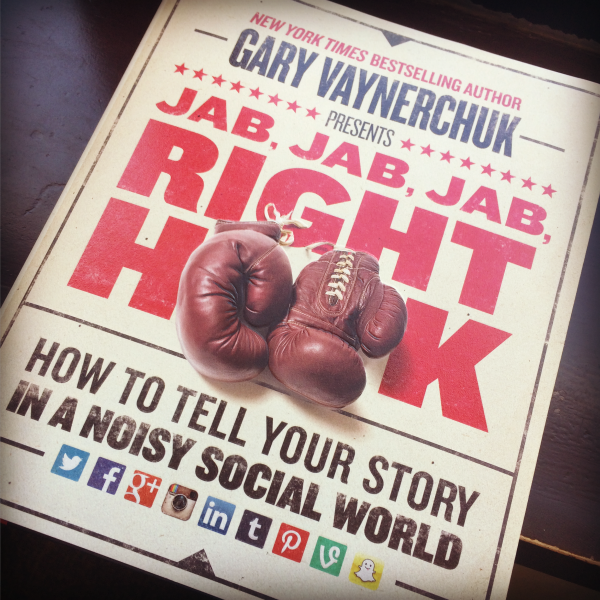 Vaynerchuk’s no nonsense personality is transmitted through every word in this book. He pulls no punches, instead telling us how to throw them ourselves (on social media). The examples and insights in this book are massively relevant to any business with a social media account (that should mean all of you!). 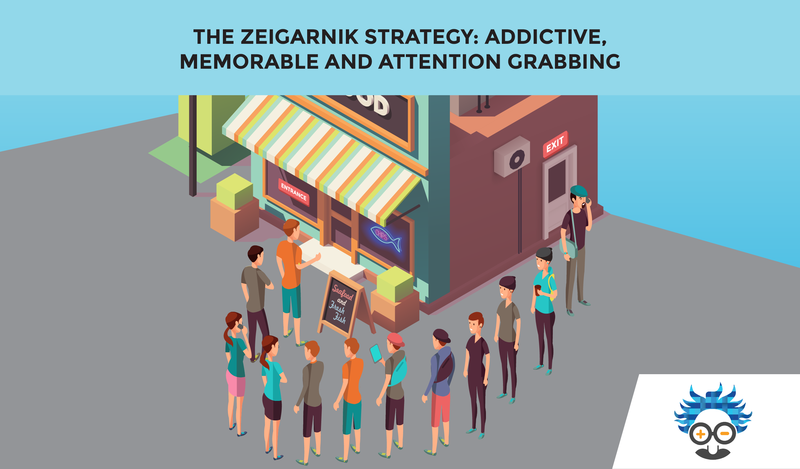 Vaynerchuk explains how to get the most from each social media platform, and his strategies are imperative to anybody serious about raising their profile. The book digs deep into what type of posts work, and more importantly what doesn’t, giving readers loads of takeaways. If you’re looking for quality content that’s straight to the point, give this one a shot. Books are the perfect way to invest in yourself. Some of the titles in this list might be old, but that doesn’t mean their content is outdated. These principles and strategies can be brought into the digital world, and have been by some of the most successful people in our industry. If you aren’t already, get into the habit of reading, a chapter a day might just change your life. What do you think of our list? Do you have any recommendations for our next edition? 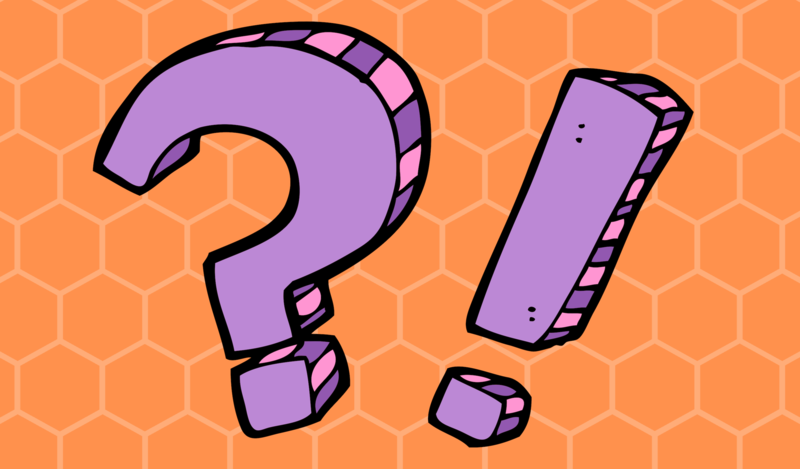 Leave a comment for the rest of our audience! 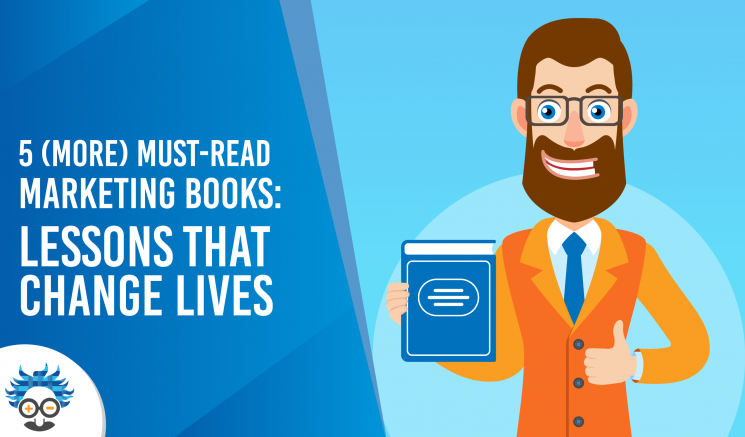 If you’ve read these must read marketing books, check out the first-edition (pun intended) of our must read marketing books countdown, HERE.